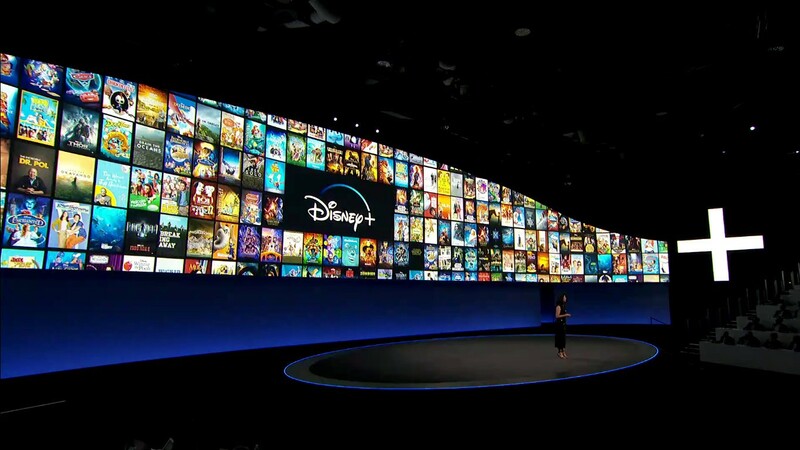 At its investor event held yesterday (11) in the US, Disney has just shown the first details of its own streaming service, Disney +. The tool will concentrate Disney’s own productions and group companies like Pixar, Marvel, Lucas Film (Star Wars franchise) and National Geographic. The company also unveiled the first image of the service interface. It closely resembles what we already see in Netflix‘s own TV software, as well as Apple TV. Also revealed was the Disney + release schedule for various regions of the world. Initially the service will reach the US and some markets in Europe and Asia Pacific from September / October 2019. In the Latin American region, however, we will only have Disney + in September / October 2020. That’s a wait of almost two years. 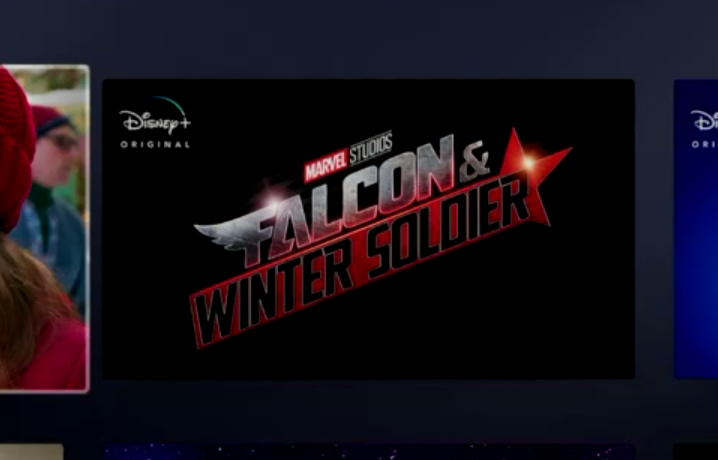 Disney + will also have original series and six titles already announced. Some will be available in the first year of service. But not in the US launch. One of the titles that most attracted attention was Marvel’s Falcon & Winter Solider. That even had a logo revealed in the images shown on the stage. Among other original Marvel series for the new service we also have: Loki, What If (animation with alternative stories). And a third one with Sight & Scarlet Witch. 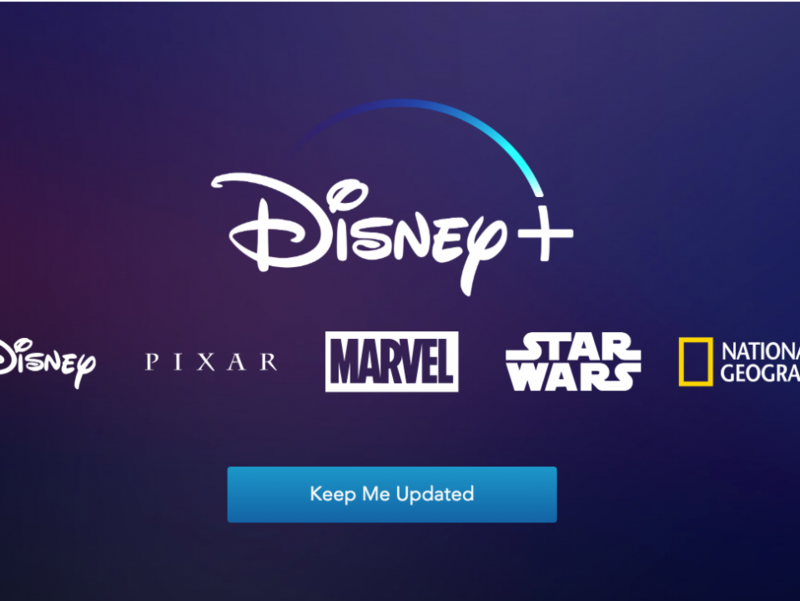 We still do not know when Disney + will begin to remove its titles from other streaming services , such as Netflix. 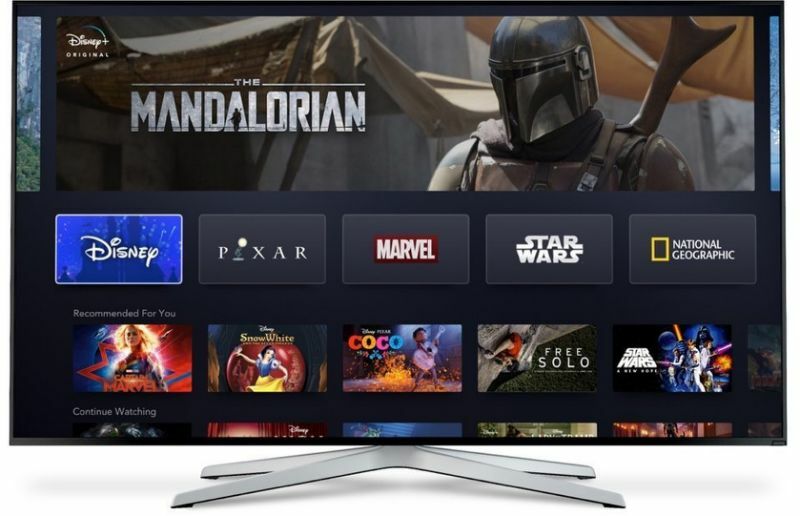 But this is expected to happen from the launch of Disney + in each region. From the outset, all of the company’s classic animations will be available to watch. This includes 101 Dalmatians, Aladdin, Lion King and Little Mermaid. Disney + prices were not disclosed. But the company said consumers will have discounts when signing Disney +. Along with other streaming services controlled by the company, such as ESPN + and Hulu.